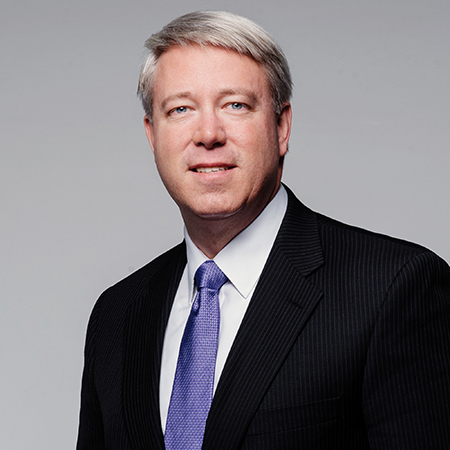 Alan Enslen leads Baker Donelson's International Trade Practice and is a member of the Global Business Team. 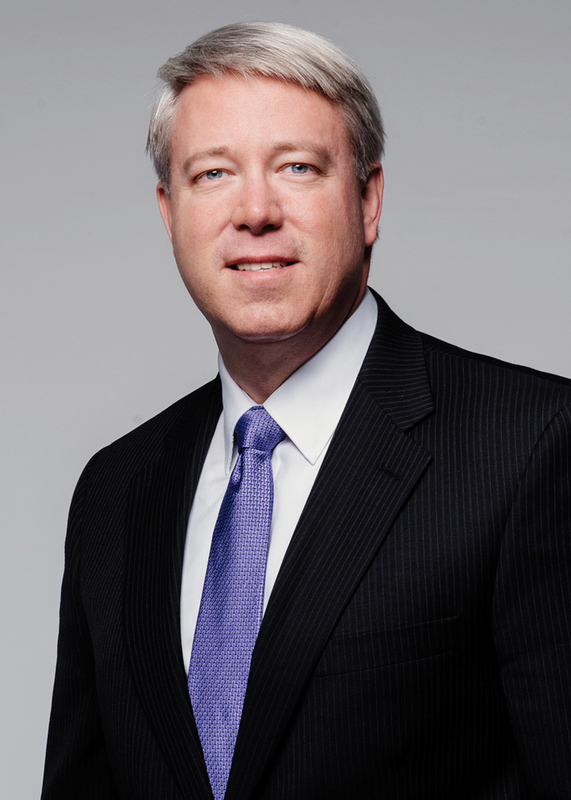 He focuses his practice on international trade strategies, government investigations and regulatory enforcement, and global trade disputes in the commercial and defense sectors. Alan represents clients in international trade and national security matters, government enforcement and investigations, and trade remedy disputes. Alan helps clients "get to yes" and capitalize international market opportunities by guiding them through the necessary international trade requirements in a manner consistent with their risk tolerance and business objectives. This often involves the establishment of tailored international trade compliance and risk mitigation strategies; advice on international product development, classiﬁcation, and licensing issues; guidance on the simultaneous navigation of multiple regulatory regimes; and identiﬁcation of new market opportunities in both commercial and defense sectors created by U.S. export control reforms or free trade agreements. Alan assists clients with internal and government investigations of trade-related matters, including potential violations of export controls, embargoes/trade sanctions programs, customs regulations, and global anti-corruption laws, as well as unsanctioned foreign boycott requests and CFIUS/national security reviews. He has successfully represented dozens of clients through voluntary disclosure and penalty mitigation processes, and handles enforcement disputes before the Directorate of Defense Trade Controls (DDTC), the Bureau of Industry and Security (BIS), the Ofﬁce of Foreign Assets Control (OFAC), the Defense Technology Security Administration (DTSA), U.S. Customs and Border Protection (CBP), and the Bureau of Alcohol, Tobacco, Firearms and Explosives (ATF). He has also represented clients during external investigations by the U.S. Securities and Exchange Commission. Alan represents former military personnel before the U.S. Department of Defense and other government agencies in connection with their obligations to the U.S. government regarding the non-disclosure of classiﬁed information. Alan represents domestic and non-U.S. clients in antidumping and countervailing duty litigation, including investigations, annual reviews, and scope rulings. He has litigated asset forfeiture cases in the U.S. District Court for the Southern District of New York and before U.S. Customs and Border Protection. He has also handled disputes for clients involving intergovernmental organizations, including contractual disputes with the North Atlantic Treaty Organization (NATO), as well as cross-border commercial disputes. Alan has represented clients before Congress and other federal agencies on matters involving international relations, including initiatives focused on advancing political, economic, and human rights reforms in Central Asia. Alan served 28 years as an officer in the United States Army. Before attending law school, he served on active duty as an infantry officer in the 82nd Airborne Division at Fort Bragg and as a special forces (green beret) officer in the 10th Special Forces Group in Germany. He continued to serve as an SF officer in the reserves until being recalled to active duty in 2001 and deploying on Operation Enduring Freedom. Alan's last assignment was to the United States Special Operations Command at MacDill AFB in Tampa, Florida.